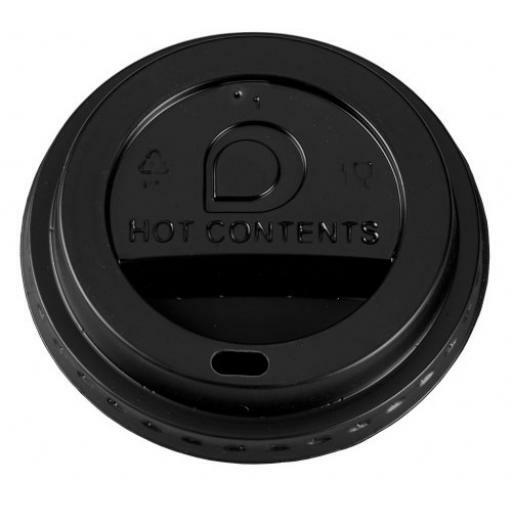 8oz Black Coffee cup lids for hot drink paper cups. 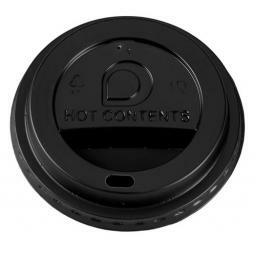 These sip through travel lids are manufactured from 100% high impact Polystyrene. Perfect for Coffee on the move. Should any of these lids find themselves at a roadside they will de-compose within 1.6 years, without the need for composting. 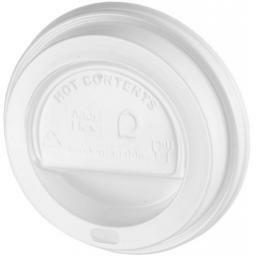 Lids can also be recycled unlike plant based alternatives.